Categories are created every time a new listing is added. Google allows you to choose up to 10 categories from their pre-set list. Failure to properly categorize your business can negatively impact your business’ ability to rank in Google’s local results packs. Unfortunately, Google My Business categories is one of the most overlooked Local SEO tactics in the internet marketing profession. 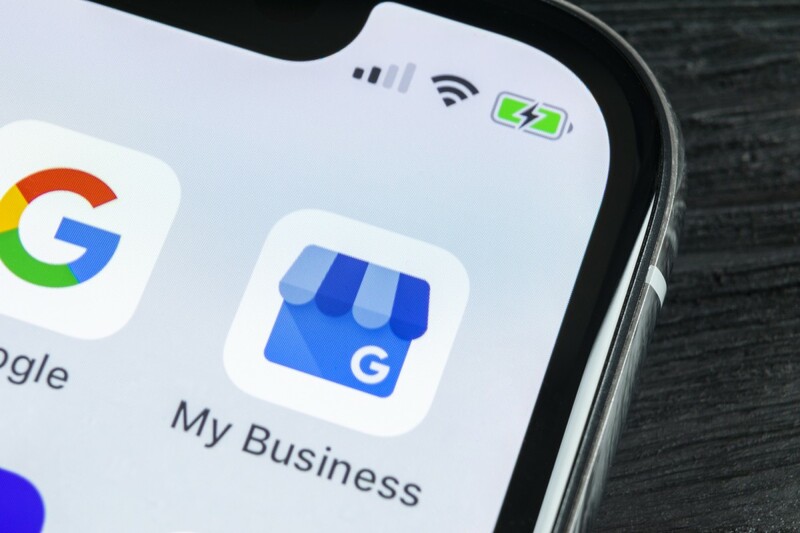 According to a recent Local Search Ranking Factors Survey done by Moz.com, proper Google My Business category associations is placed third in the list of search ranking factors for local packs. Your main “primary” category should ideally describe your business as a whole; do not add multiple categories that simply list all of your products and services. For example, if you are in the business of running a fitness gym with a cafe; do not use “Café” as a category. Leave this type of category to businesses whose primary focus is restaurant/cafe. As well, be specific when selecting your category; you can only select 10. For example, use “nail salon” instead of “salon”. Use additional categories to let customers know more about the specific services you offer. If you manage a supermarket that includes a pharmacy and deli, you would choose “Grocery store” as your primary category and “Pharmacy” and “Deli” as additional categories. Google updates its list of categories on a regular basis. Without notice, they add new categories and remove categories they feel are irrelevant to their users. In 2018, 36 categories were removed from U.S searches and 34 new categories were added to the list. The categories you select and see on your dashboard may appear differently on Google. That is because every category has a GCID. GCID never changes, but the names of the categories vary based on the country where the search is performed. It is also not unusual for Google to simply display the GCID in Google Local results. The primary category holds more ranking power. We always suggest that a business pick their primary category wisely because it holds more ranking weight than secondary categories. The primary category is the first category you select in the Google My Business dashboard. Perfect your description. The description part of your profile should be used to add color to your listing. Use this space to highlight the features of your business that attract customers most and set you apart from competitors. You only get 750 characters here, so do not repeat information that is already seen in other fields and mention at least 1 or 2 categories that are relevant to your business. Also keep in mind that only the first 250 characters show up in the Knowledge Panel, so prioritize your information. Review your competitors. Want to beat out your competition’s rankings? Start by taking a look at their listings. Search Google for the term or category you want to rank for and then see what’s on top. Are you one of the first three businesses listed? Are you listed at all? If not, what information do your competitor’s provide that you’re missing? Competitor analysis serves as an excellent baseline when looking for a place to start building a local search optimization plan.